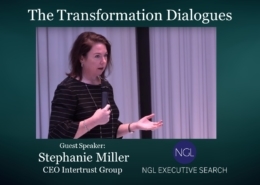 NGL International’s guest of honor was Stephanie Miller, CEO of Intertrust, a global leader in providing expert administrative services to clients operating and investing in the international business environment. 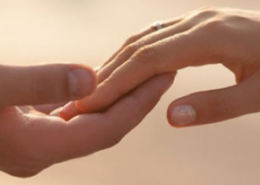 Do you need to feel a safety net to operate in, and are you waiting for the team to provide it? 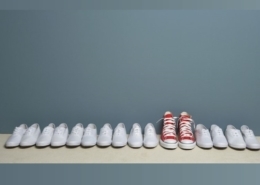 Is it a matter of having confidence in your own abilities and performance? 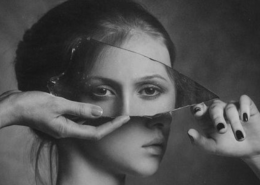 Why do you need to feel that safety net before you can open up yourself? 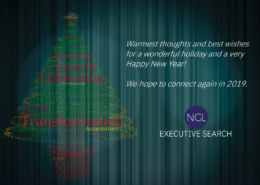 Warm thoughts and best wishes for a wonderful holiday and a very Happy New Year! We hope to connect again in 2019. 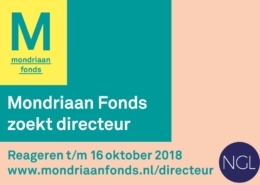 Het Mondriaan Fonds has an opening for a new Director. 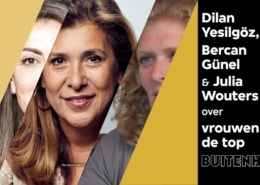 In September 2018, Bercan Günel was a featured guest in the well-respected Dutch political talk show Buitenhof. Together with host Jort Kelder, the panel discussed the latest McKinsey report on diversity in business. 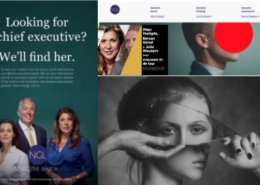 The report concluded that if, on average, Dutch women worked as little as 4 hours more per week, it would generate an additional value of €114 billion for the Dutch economy.